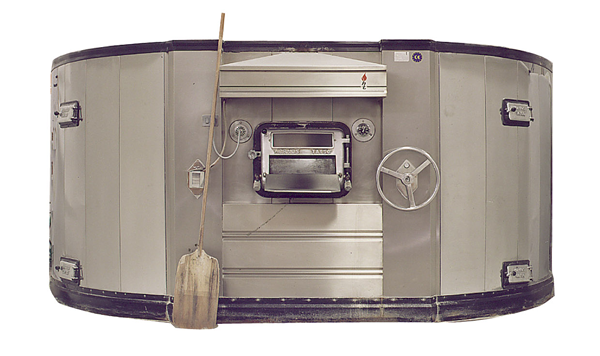 The ideal oven for those who want to enjoy traditional hearth baking using refractory stone. 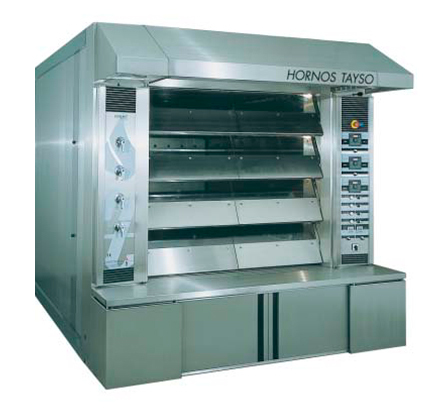 A wood-burning oven that allows the continuous baking of all kinds of roasts, paellas and pizzas, as well as bakery and pastry products. 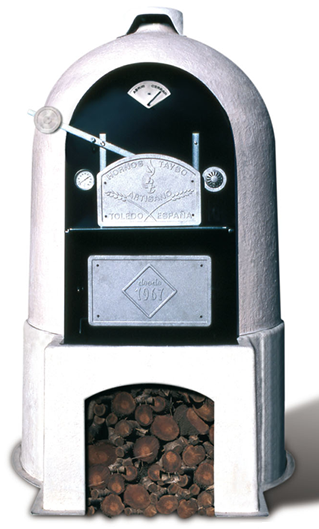 lt can be a tool of great beauty and utility for restaurant professionals who want to set themselves apart, thereby providing their establishments with the image of traditional flavour while continuing to provide a practica! 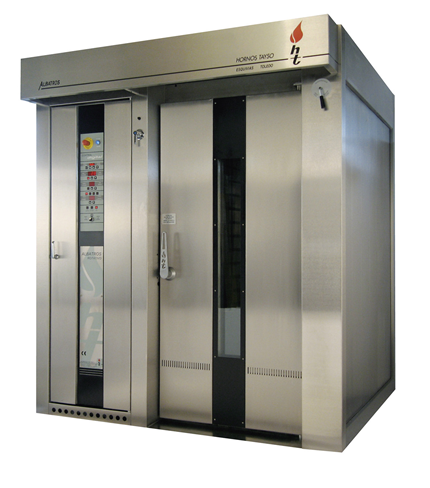 system that allows working with various products at any temperature. 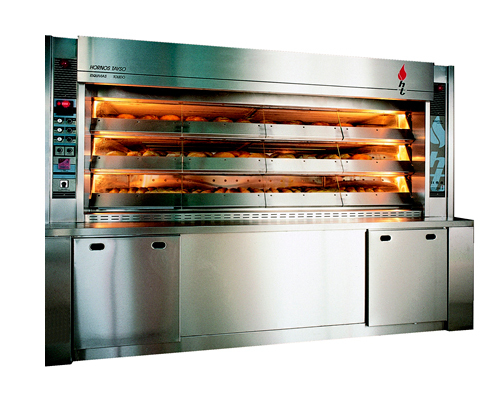 The baking chamber is designed so that there is practically no heat transmission to the exterior, and it has a simple and efficient air entry system that provides optimum combustion.